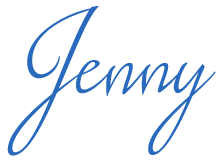 Penny Reid’s writing and her characters just make me happy. Sometimes they make me cry but even then, I love it all. Kissing Tolstoy made me happy. I ate this story up and wanted more but was happy with how things end. Isn’t that how it should be, though? The story ends well and readers are left craving more purely for selfish reasons and not because the story was lacking. I feel that way with every Penny Reid book I read and I love it. 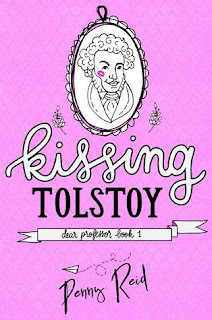 Kissing Tolstoy if full of classic Reid wit, characters I could easily be friends with, and an intellectual challenge. I can always read Reid’s books and just enjoy them at a surface level, but she always gives the reader a chance to get more from a story than just the basics. Nothing is forced down the reader’s throat, but the knowledge is there for the taking or ignoring. It’s the reader’s choice and either way you go you’ll be satisfied. It’s like Choose Your Own Adventure but with fun facts. This story is a slow burn that kept me engaged as I watched the fire build, waiting for atoms to collide. Atoms or Anna and Luca. Whichever. There is internal struggle, growth, respect, and so much more in this story. And did I mention Reid’s humor? This woman cracks me up unexpectedly and that’s my favorite kind of humor. Well, that and bad puns (which can also be found in her stories). 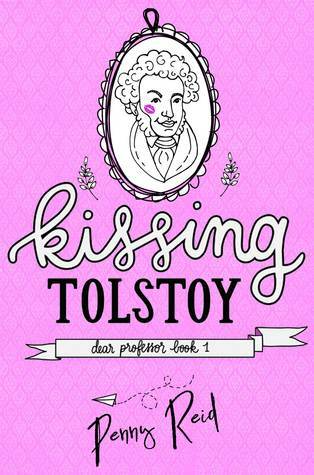 Pick up Kissing Tolstoy if you enjoy fun and funny romances with strong, independent characters who respect each other, and the cursing of Russian philosophers. Who doesn’t love that? !